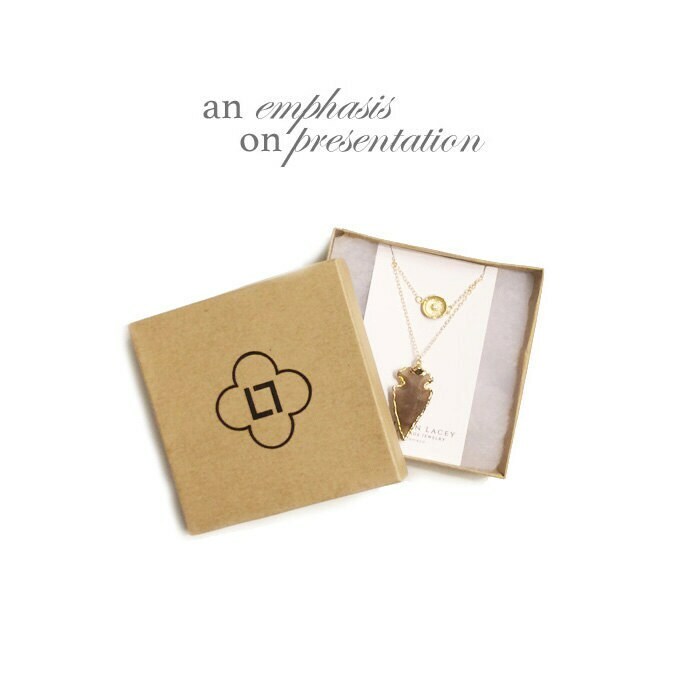 This gold love birtd pendant is the perfect anniversary or Valentine's Day gift! 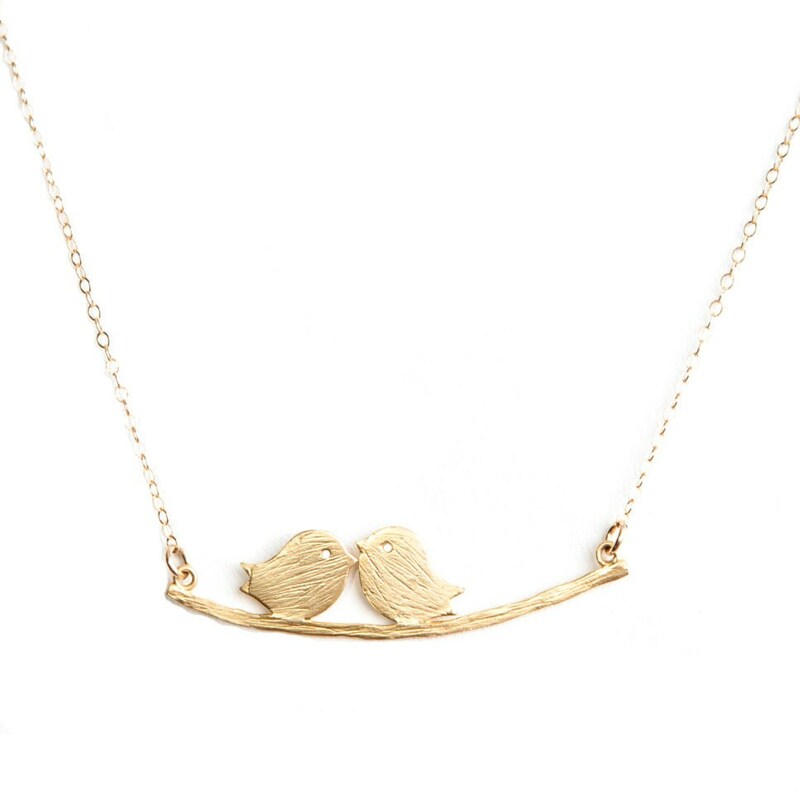 Show your love as two love sparrows that stay together forever on their little branch. This chain is gold-filled so it's made to last. The sparrows and branch are gold layered and are coated with an anti-tarnish finish. I can do various lengths, so specify at check out. 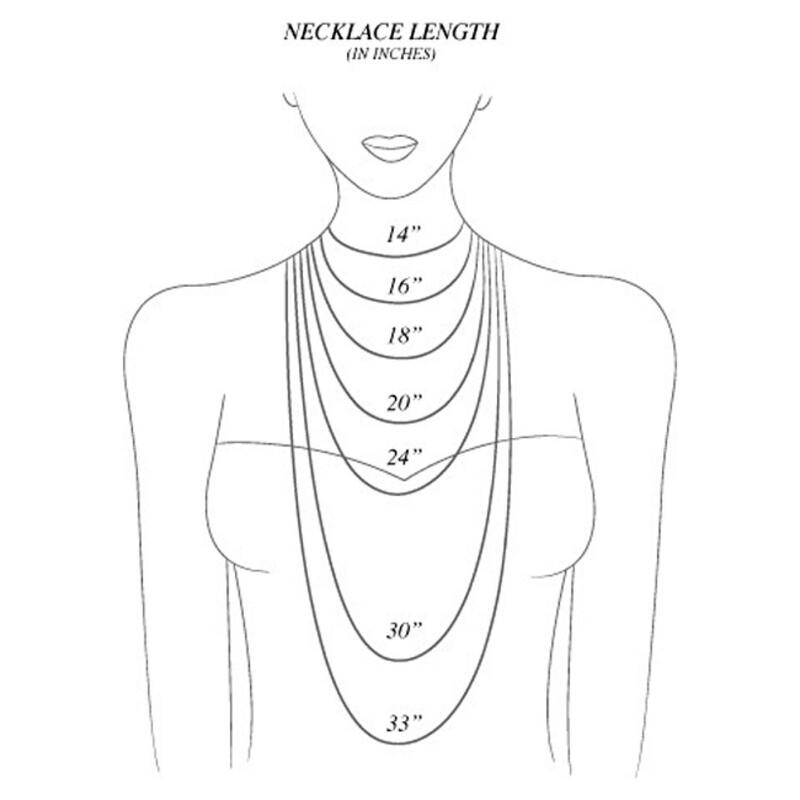 The length specifies the total length of the chain. This also looks cute with a little charm hanging off the branch, so let me know if you'd like to add one! Thank you, beautiful necklace, so cute! Loved this necklace with the little sparrows. Absolutely wonder seller to deal with. Super friendly! Wore this today, had several compliments on it! Might be my new 'go to' piece! !